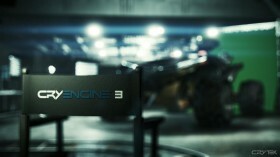 CarENGINE - unleash the beast! 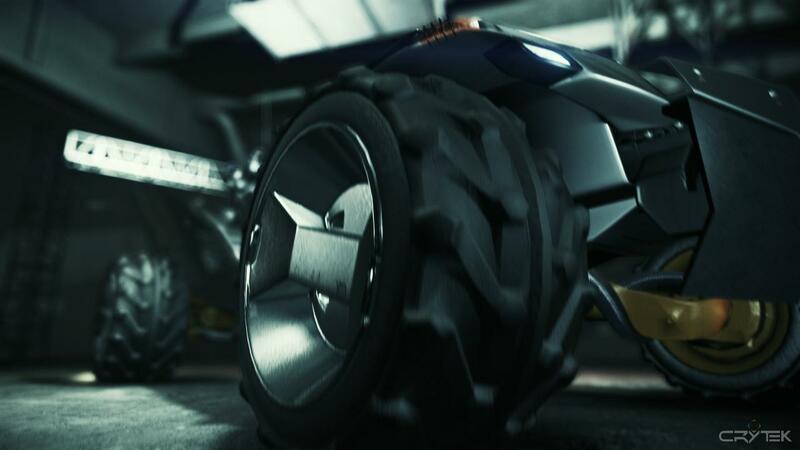 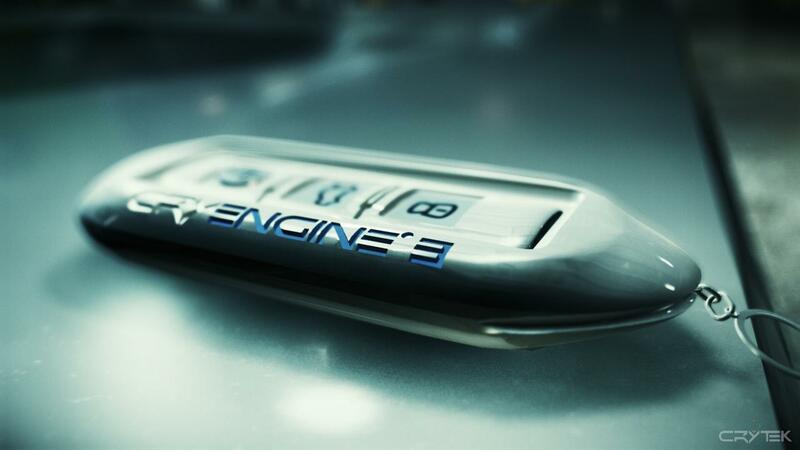 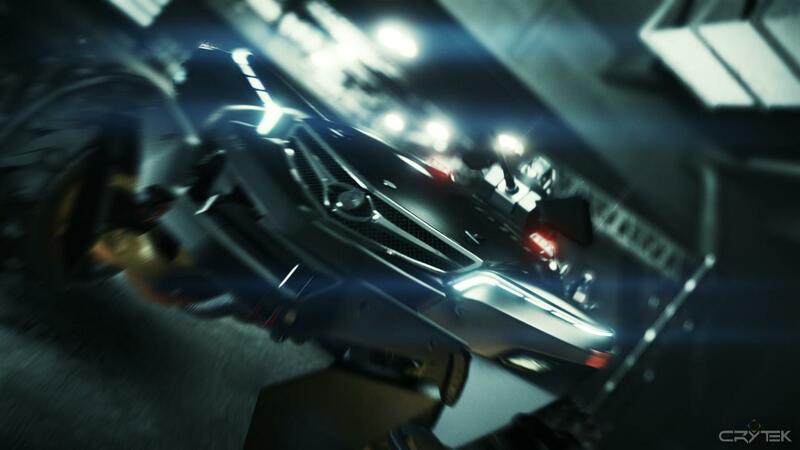 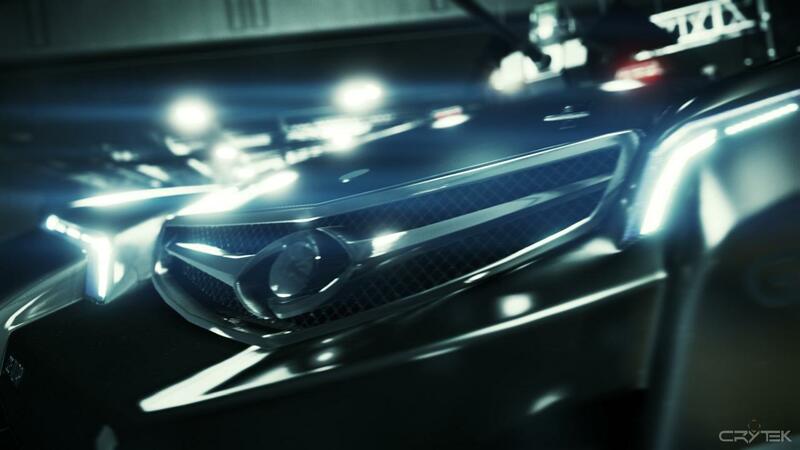 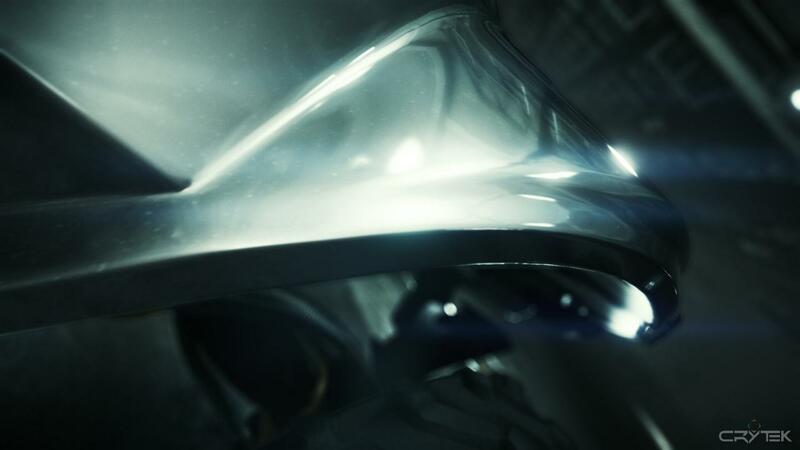 For a teaser announcement of CINEBOX at GDC 2011 we pitched and created footage akin to a high-gloss car commercial coming from WAYNE Industries. 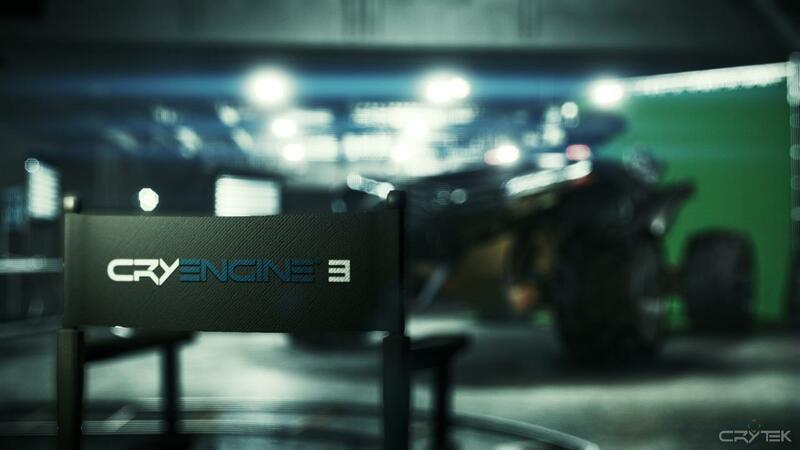 An ENGINE on four big wheels, powered by the speed & style that powers CINEBOX. 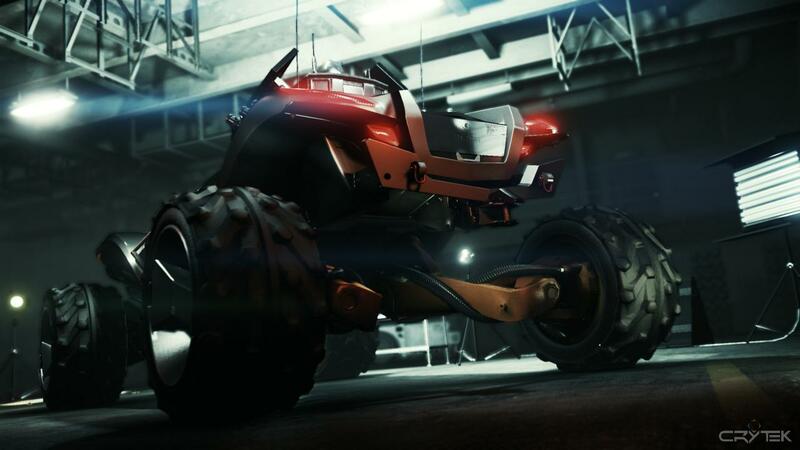 CINEBOX is a special breed of CryENGINE, tailored for cinematic purposes, namely previs, postvis, virtual production and even final rendering at real-time speeds. 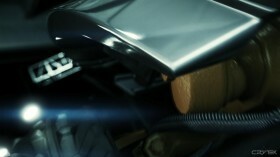 The GTK (Geländetaugliches Kampffahrzeug) concept vehicle was designed and high-poly modelled by Pascal Eggert. 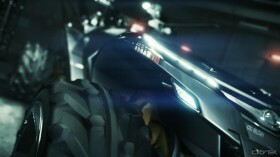 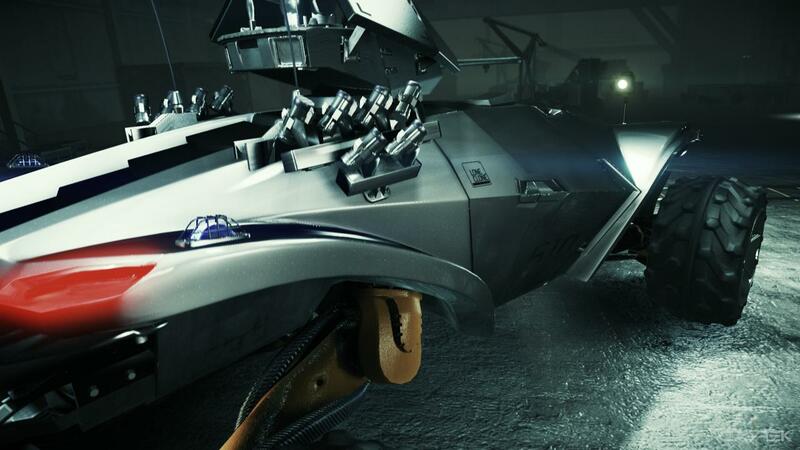 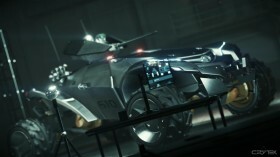 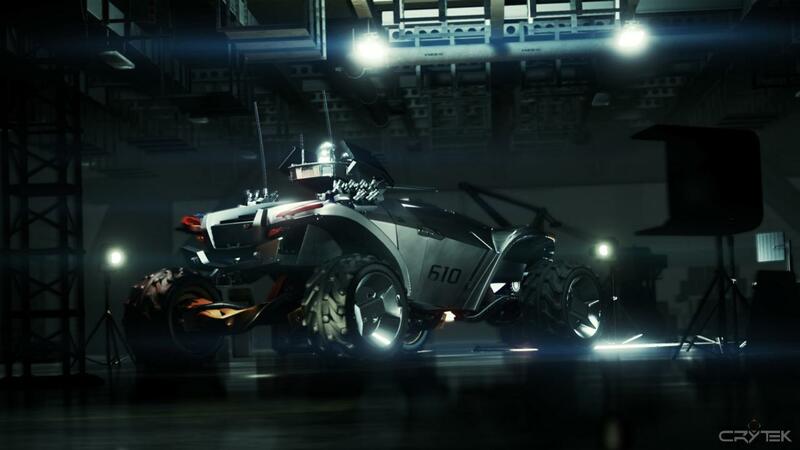 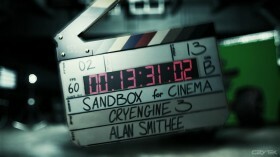 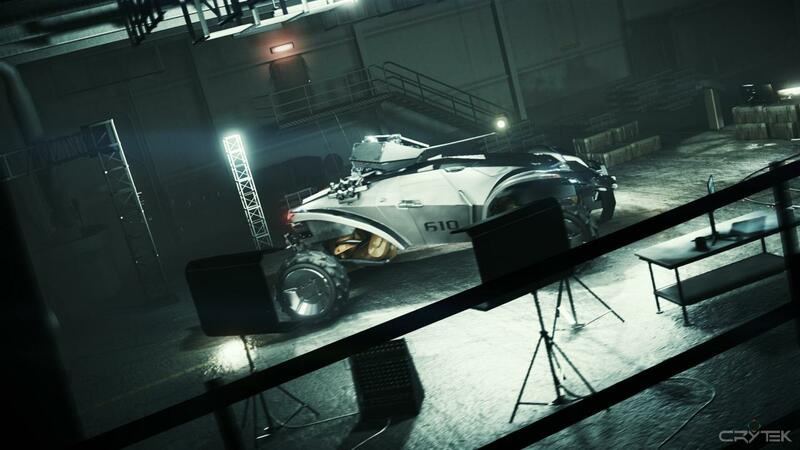 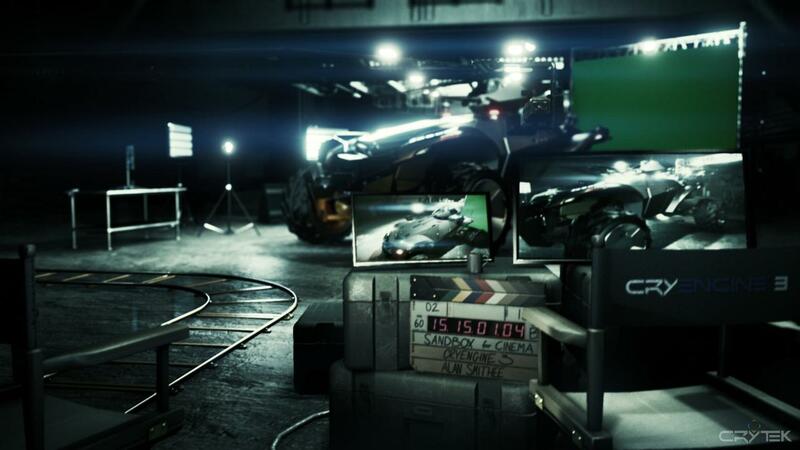 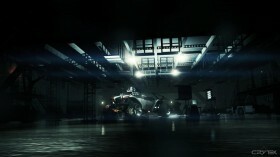 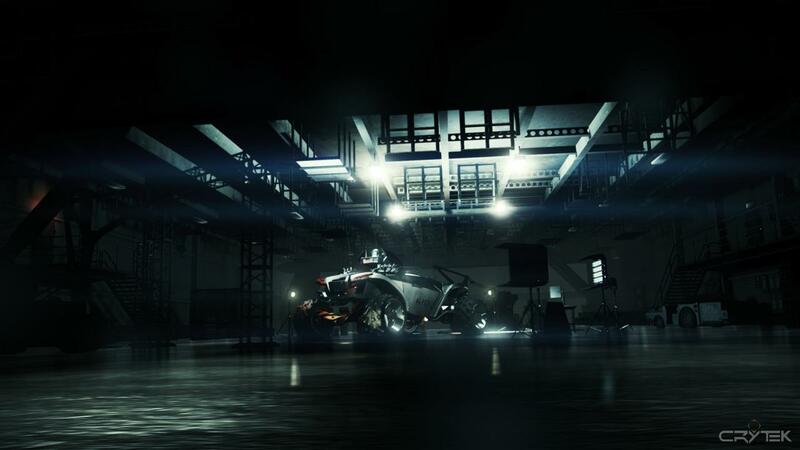 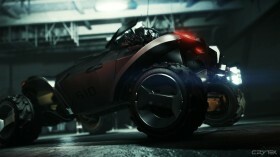 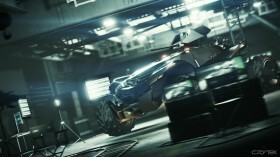 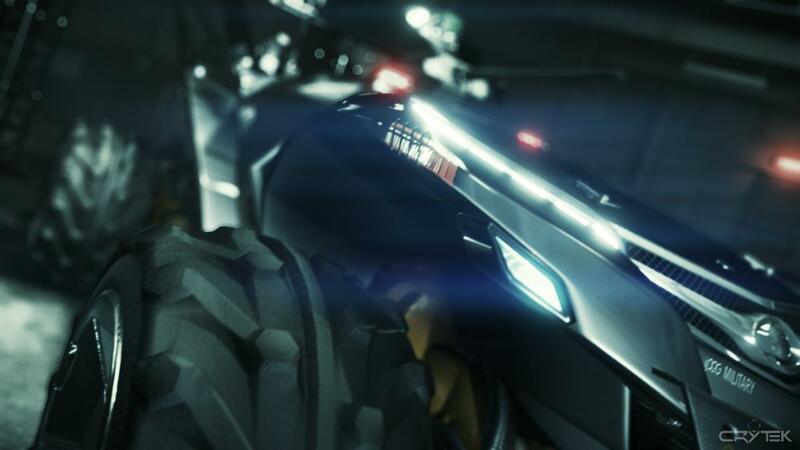 All shots were lit and staged in a pre-alpha version of CINEBOX using its lighting tools and virtual film camera. Prop modelling, shot staging, lighting and direction were done by me with Joseph Garth doing additional shots and modelling.